Many thinkers and writers, both past and present, have described human beings in this world as actors and actresses on a big stage, this life, to one great play. Are you acting out your own story? Or are you simply going through the motions in someone else's play? We each have a set of ideas or beliefs about ourselves that define us as a central character in a "story" that we're living out. All of the elements of the story have been passed down as part of our culture or upbringing, taught or ingrained, or simply fabricated in our own minds. We then go about enacting our stories as if they were true. The thing is, most of us don't even realize that we're enacting a story, much less someone else's story. Because of this, we're completely at the mercy of the story and its writer, how it unfolds, how we react to certain events, and the eventual course our life takes. If we don't take the time to construct our own story, we'll continue enacting our current one, even if it isn't working for us and even if someone else is holding the pen, or typing the keys. 1. Assume you are in fact enacting a story. Uncover the elements of your story. Be a detective, hunting for clues. Look at all your behaviors and describe them piece by piece, until the "whole" story emerges. 2. Assess your story. Are you happy with it? What would you change, remove, or add to this story to make it more satisfying? Re-write your story - become the author of the grandest story you can envision - a story that truly inspires. 3. Share your new story with important people in your life. Talk about your specific role in the story and why it appeals to you. The more you talk about your new story, the more it will become a part of you. 4. Commit to living your new role in some way. Make at least one change that is in alignment with the new story. Finally, explore how your new story fits into the bigger story of your family, organization, corporation, country, and the world. What contribution can your new individual story make to the bigger story? Remember, you are the author and you can write your own story any way you wish. And lastly, your time is limited. So do not waste it. Spend it wisely! 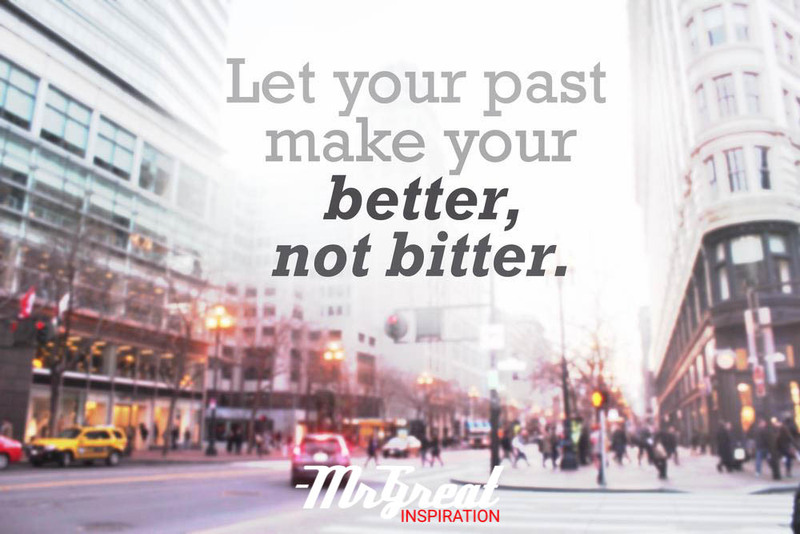 We hope guys you find our article "You Are The Actor or Actress Of Your Own Story" by Mr Great Inspiration useful.